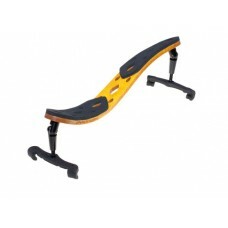 Adjustable to each individual by bending, lets your instrument sound freely, featherlight construction in highest quality maple. 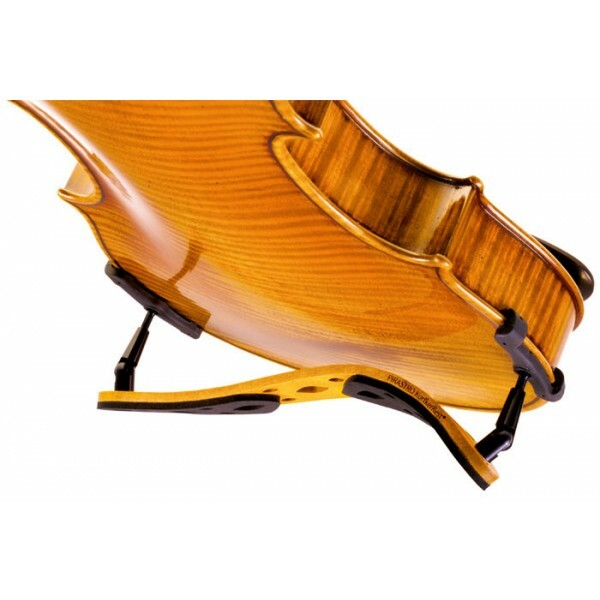 First shoulder rest using bendable tone wood which can be adjusted to the shape of the shoulder. Offers extensive and very precise personal adjustment of position, height and tilt. Brings out a much wider dynamic range from the instrument. Allows a wider diversity in articulation. Finer variations in string contact can be felt. Minimal use of rubber improves sound characteristics. Designed to complement the timeless beauty of the violin.